Hey everyone, today we’re going to be taking a look at 9 popular mid range watches for men. Obviously mid range watches is going to mean different things to different people. Some of you may have expected watches like the Seiko SKX007 to make it into this list, but I felt that was more of an affordable quality watch that wasn’t suited for today’s post. As always if you have any questions about any of the watches featured just comment below and I’ll get back to you as soon as I can. Enjoy today’s list. 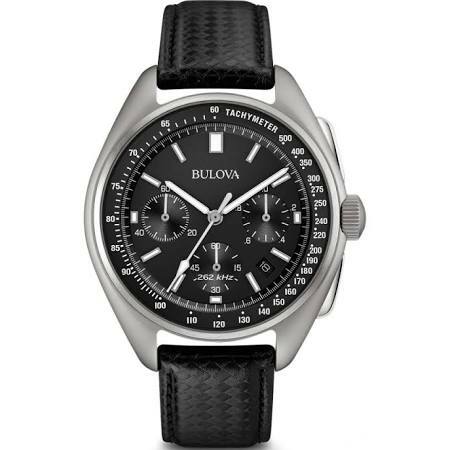 First up in our list of the best mid range watches for men is this popular limited edition timepiece from Bulova. The Bulova Moonwatch is an updated version of the iconic watch that made space history by being worn on the moon in 1971 during the Apollo 15 mission. The watch has an ultra accurate 262 kHz quartz movement which is up to 8 times more accurate than standard quartz watches. You can read all about this timepiece from my Bulova Moonwatch review. Next up on our list of the best mid range watches for men is this popular special edition Seiko Padi automatic diving watch. If you’re a fan of diving watches you should read my Steinhart watch review. This Seiko Prospex is made from stainless steel with a large 45mm casing diameter and 13mm thickness. 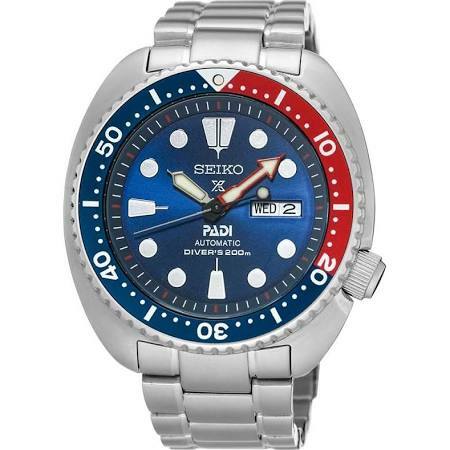 The bezel has this popular Pepsi style finish that’s found on quite a few Seiko diving watches. Powering the watch is a Japanese automatic movement for accurate and reliable timekeeping. To top things off this model has an impressive 200m water resistance rating. This popular Citizen Eco-Drive is next up in our list of the best mid range watches. It’s a radio controlled timepiece that syncs up with an atomic clock for extremely accurate timekeeping. It’s also powered by Citizen’s Eco-Drive technology meaning it charges itself up via the power of light, be it natural or artificial and never requires a battery. 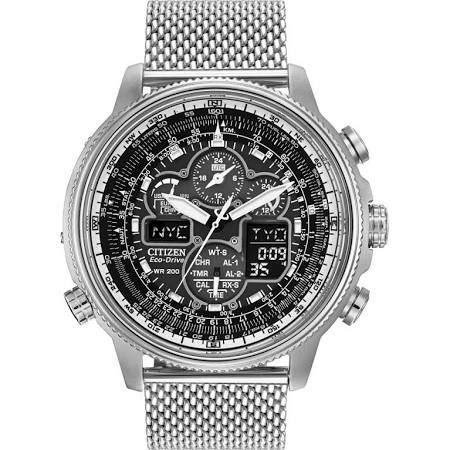 This is a popular technology that now features in the majority of Citizen’s watches. Lastly the watch also features a 100m water resistance rating. 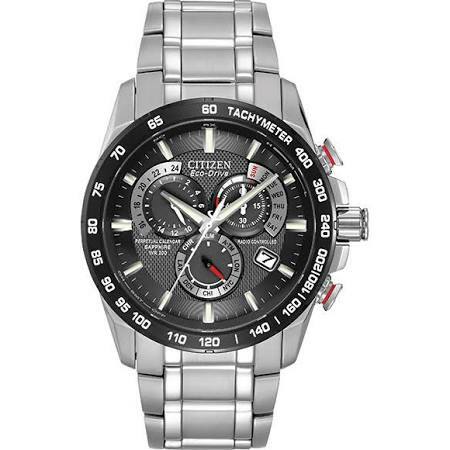 This is another extremely popular mid range watch from Citizen’s Navihawk collection. It’s a radio controlled watch just like the previous model so has very good accuracy as it’s synced up to an atomic clock. This watch also runs on a chronograph Eco-Drive movement so it never requires a battery as it’s powered by light. This is a large mid range watch with a 48mm casing diameter and a thickness of 14mm. It also has a very good 200m water resistance rating. 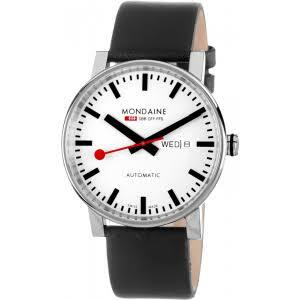 This is a Swiss made mid range watch from Mondaine. They produce these watches based on the iconic design of the Swiss railway clocks. This model runs on a Swiss made automatic SW-220-1 movement with an exhibition caseback to view the movement working away. A domed hardened mineral crystal protects the dial and gives a small magnifying effect for easier reading. 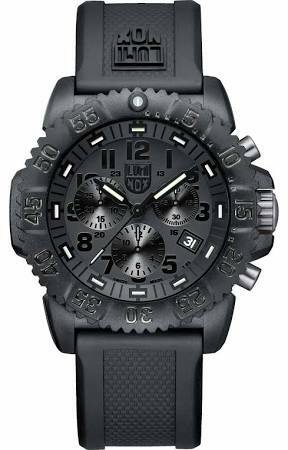 Luminox are a brand that make a range of highly functional Swiss made watches. As a brand they work closely with various military groups around the world designing custom watches for the needs of special forces. Luminox used durable and reliable materials and components like the Swiss quartz movement features in this model. It uses mineral glass instead of sapphire as it offers a much higher level of shatter resistance. The Luminox range of watches all features highly visible dials due to the LLT luminox light technology that uses gas tubes to provide constant night visibility for up to 25 years. 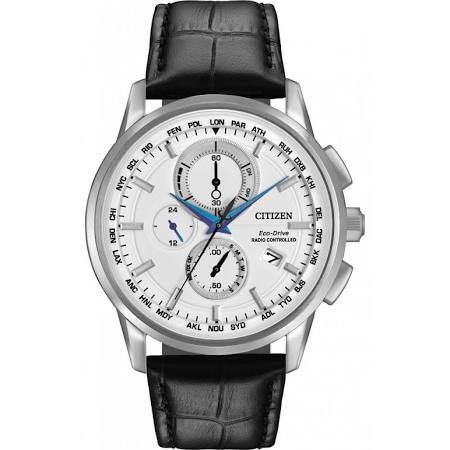 In at number 7 on our list of the best mid range watches for men is another popular Citizen Eco-Drive watch with radio controlled atomic timekeeping and a perpetual calendar function. This fully loaded watch comes complete with a scratch resistant sapphire crystal glass, black finished tacymetre bezel, and a 200m water resistance rating. 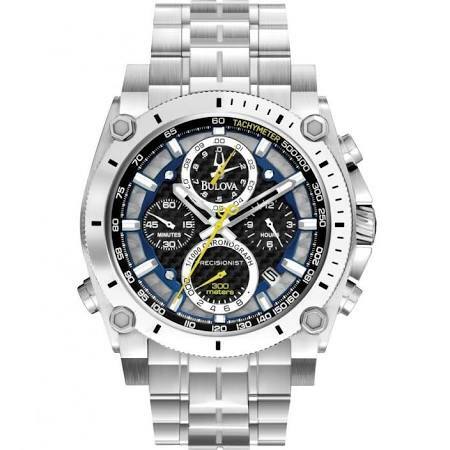 Here we have a large mid range Bulova watch that’s part of their popular Precisionist collection. It’s made with a stainless steel 48mm casing with a thickness of 14mm. The watch is powered by a popular UHF movement that vibrates eight times higher than a standard quartz movement that results in higher accuracy to within seconds per years and a nice looking sweeping second hand. The watch also has a 300m water resistance rating which is very good to see. 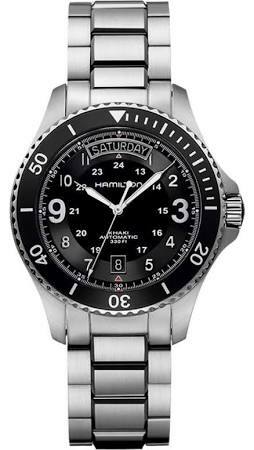 Last up in our list of the best mid range watches for men is this Hamilton day and date Swiss made automatic watch. This watch features a diving style design and runs on a Swiss ETA 2834-2 automatic movement for excellent timekeeping and reliability. It has a sapphire crystal glass protecting the dial which gives brilliant scratch resistance. The hands are coated for better visibility and the watch has a 100m water resistance rating. 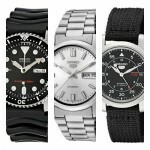 Thanks for taking the time to read through today’s list on the best mid range watches for men. 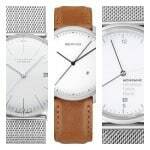 These are all popular easy to find watches for men. What was your favourite timepiece featured in today’s list? Comment below and let me know.